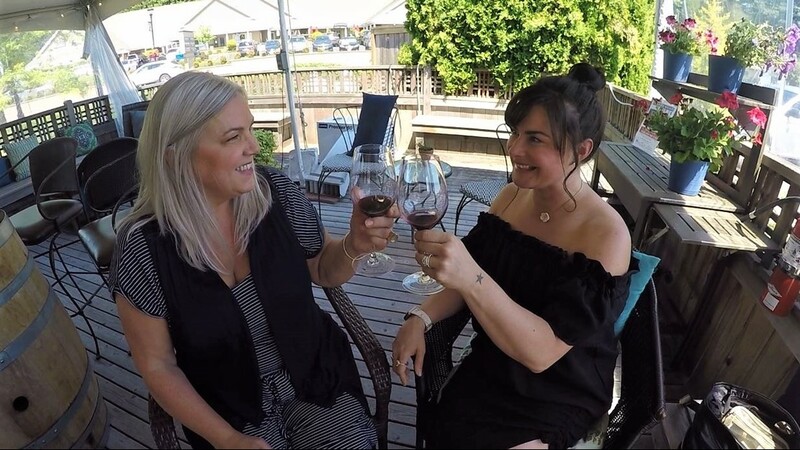 DeLille Cellars wine club member, Tiffany Maskiell loves to visit the tasting room with friend, Desiree Cannon. "It's so beautiful and relaxing, as soon as I tell my husband I'm hanging out with Desiree, he knows I'm on my way to DeLille." 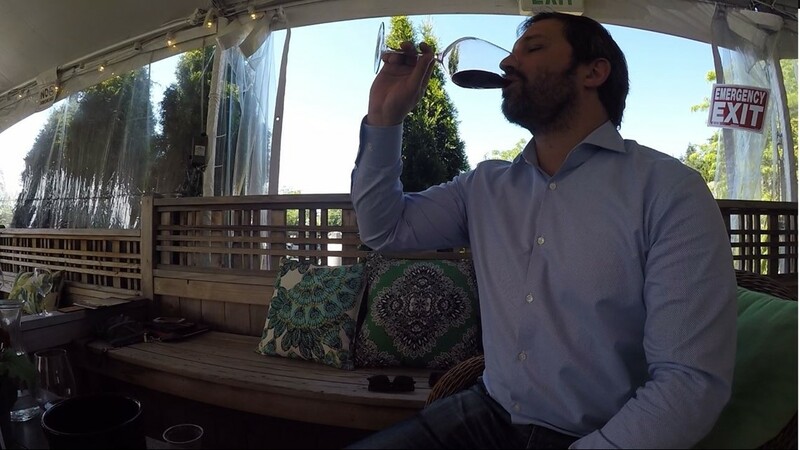 Wine tasting can be a little intimidating for some, but DeLille Cellars Winemaker, Jason Gorski explains how DeLille makes it easy on guests to taste and tour their winery in Woodinville. 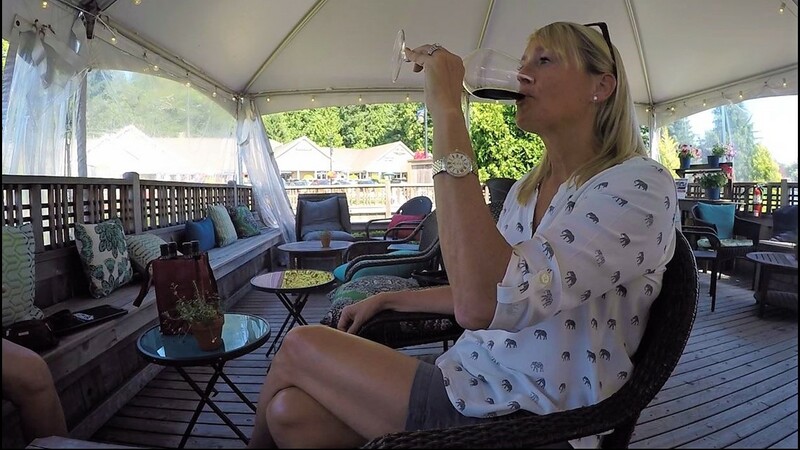 Summer is the perfect time to get out and walk around Woodinville wine country, and a perfect wine tasting "hub" is DeLille Cellars. Jason Gorski has been a Winemaker for 17 years, 7 of which have been at DeLille. “We make sure every group that comes in has someone that comes and pours wine as they speak about what makes the wine unique. Where the wine's from, the story of the wine and winery and what it has to offer. They will be visited repeatedly by the same wine educator." Gorski explained people in their retail space are not just presenting a product, they’re presenting something that they love. DeLille wants people to know that you don't have to be an expert on wine to enjoy it. 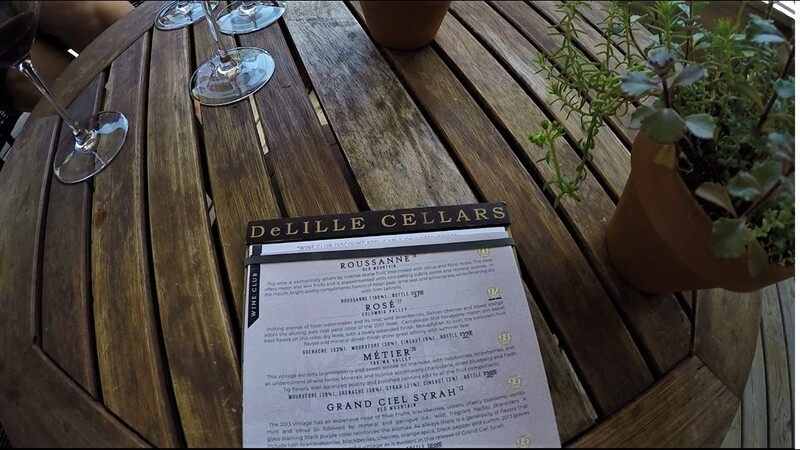 DeLille Cellars is the perfect summer hot spot for decadent wine tasting and gathering with friends. 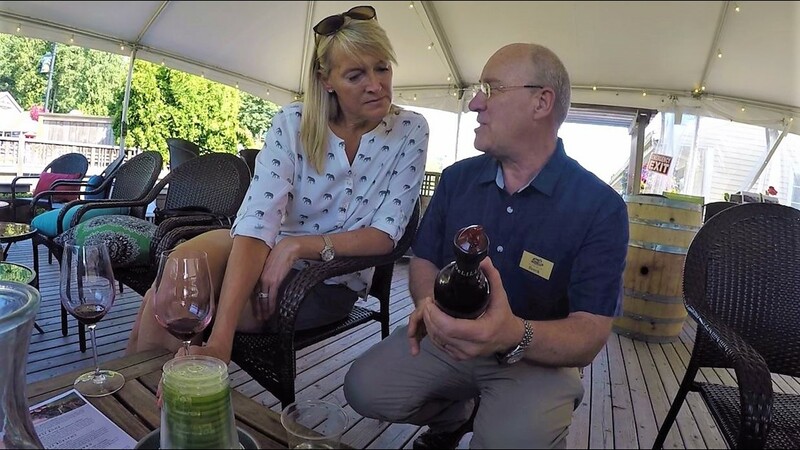 Wine enthusiast, Shawn Springfield often tastes at DeLille Cellars because of the experience she gets. 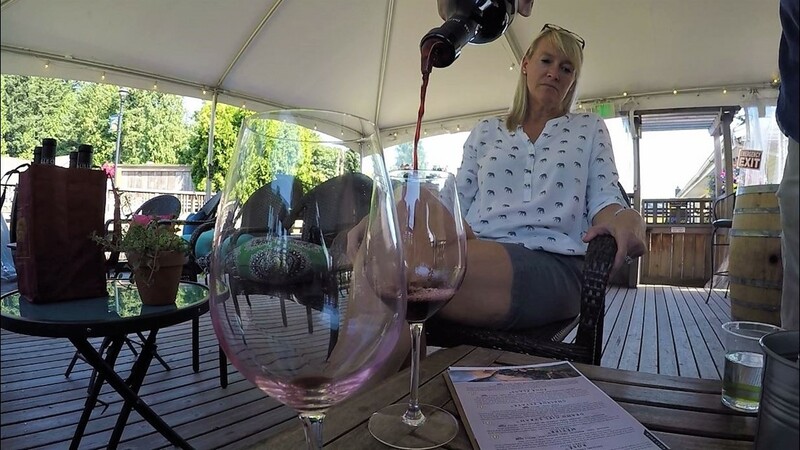 Pictured above she is tasting DeLille's most popular red - D2. DeLille offers mostly red's, but will always encourage guests to try their white collection because it might surprise you with unique flavor. 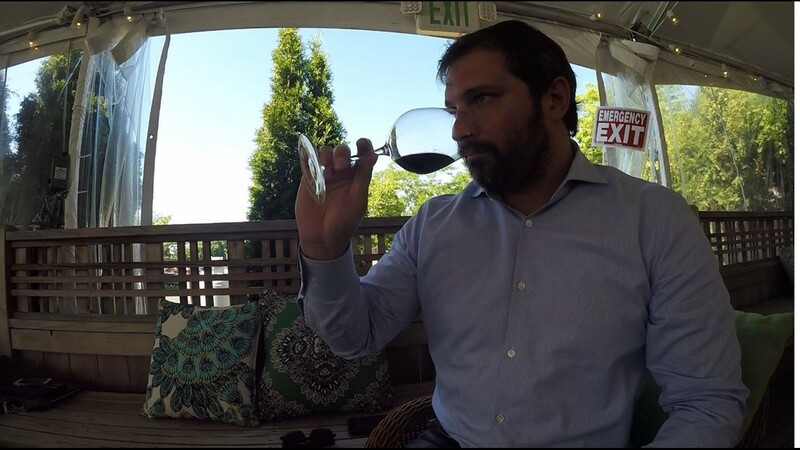 &ldquo;A lot of other wineries just have A BAR, but when you come and visit us you're going to hear the history of Washington wine,&rdquo; said DeLille Winemaker Jason Gorski. Jason Gorski has been a Winemaker for 17 years, 7 of which have been with DeLille. Pictured above, he was demonstrating how to properly smell the wine before tasting it. &ldquo;The single wine myth that I would love to bust for everybody is that there IS a such thing as like or dislike. Everyone's pallet is different and what one person tastes, another may not. It's all about finding what works for you," said Gorski. DeLille prides itself on the idea of 'food, wine and fellowship' with fellowship the food tastes a little better and the food makes the wine taste a little better &ndash; they all intertwine. "The single myth that I would love to bust for everybody is that there is such thing as like or dislike. Everyone’s palate is different and what one person tastes, another may not." The winery focuses on the Red Mountain AVA for the high-quality wine and flavor it produces. Although DeLille makes mostly red's, they encourage guests to taste their white for it's surprising and delicious flavor. "We get a lot of people who say they only drink red, but they try a DeLille white and are pleasantly surprised." Pleasantly surprised is the perfect way to describe a tasting experience at DeLille. DeLille has multiple locations. The Maison DeLille Wine Lounge is located in downtown Kirkland and is a full-service wine bar that hosts live music and charity events. The DeLille Chateau in Redmond is the perfect venue for any private event such as weddings, company holidays or birthday celebrations.